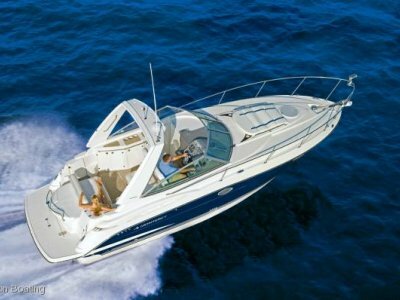 1990 model Sea Ray 300 Flybridge cruiser with shaft drives. 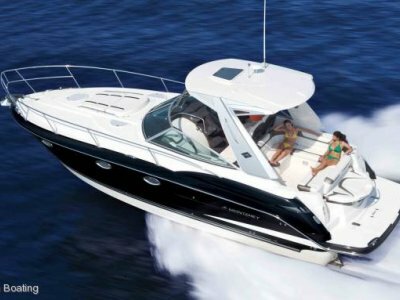 Huge volume flybridge family cruiser with air conditioning and full clears. 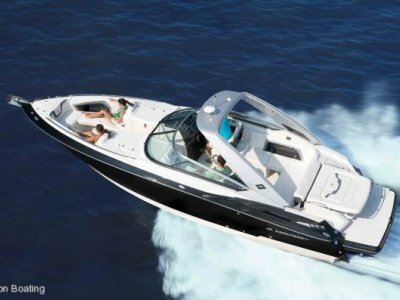 Electric toilet with holding tank, twin freshwater cooled Mercruiser 5.7 litre V8 engines serviced in May 2017. 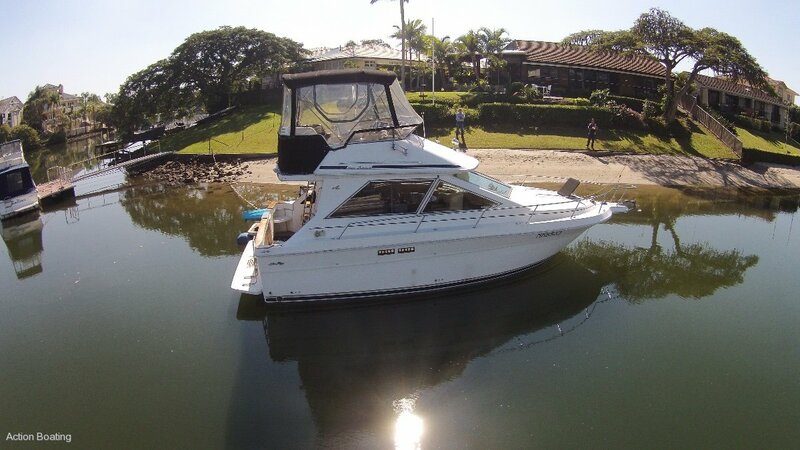 Massive saloon and galley area, large rear deck, two double beds and this is truly an economical family weekend cruiser that will suit the Gold Coast and is looking for a home. Call owners central and make an offer today. 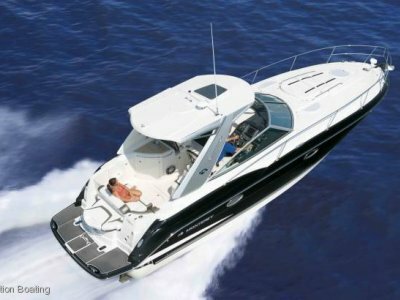 Is your current boat or trailer due for a Service? or in need of repair? dont let it cost you extra money! service or repair it now call now for a booking date. We come to you.